Almost every dollar raised by the Foundation goes directly back to members in the form of scholarships and innovative programs. 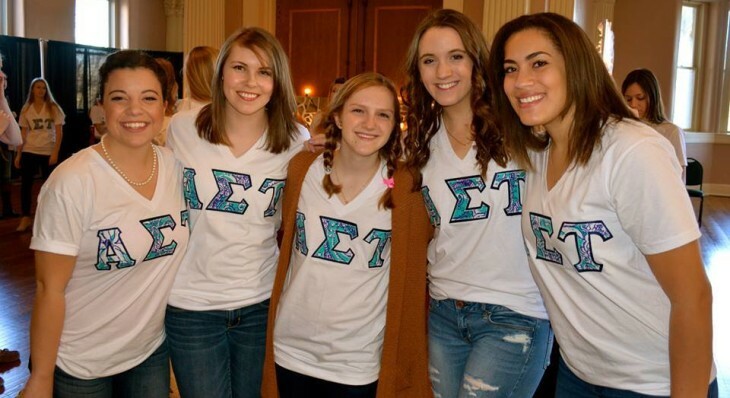 Your support of the Foundation helps ensure that Sisters of Alpha Sigma Tau across the country receive the support they need to become the best women that they can be. 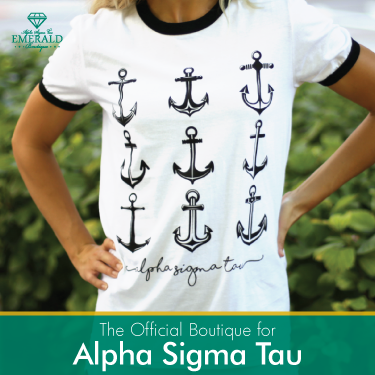 You have the opportunity to empower women and grow the future for Alpha Sigma Tau with a donation to the Foundation. Ensure the Sorority can continue delivering the best programming possible by making your gift today. 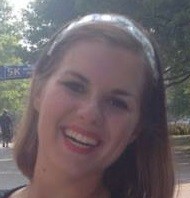 Alpha Sigma Tau changed my life for the better, and it is my goal to give back to this Sisterhood in any way that I can. By donating, I hope that I can help give future Sisters an experience as incredible as mine.